M&M Landscaping and Stone Works, Inc. Comment: Need to have one side of the house re-graded, currently parts of it point inward toward foundation. Comment: 1arborvitae removed and 6 installed. Remodel landscaping rocks and plant a few perennials. General yard cleanup. Macomb Landscaping Companies are rated 4.71 out of 5 based on 536 reviews of 36 pros. 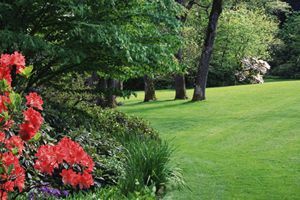 Not Looking for Landscaping Contractors in Macomb, MI?